As an Oracle Gold Partner, Resourcing and Software Engineering house we create and support enterprise software systems for organizations of all sizes. Our team is fast and reliable so you get the most efficient results possible. Doesn’t it make sense to hand over technical challenges to the professionals? As Oracle Partners, we have the training, skills, experience, and relationship network to give you the best possible advice for your Oracle needs. If you need Oracle skills on your team, we can assist by providing the best in industry. If you need Oracle development, our team is able to create the exact solution required. 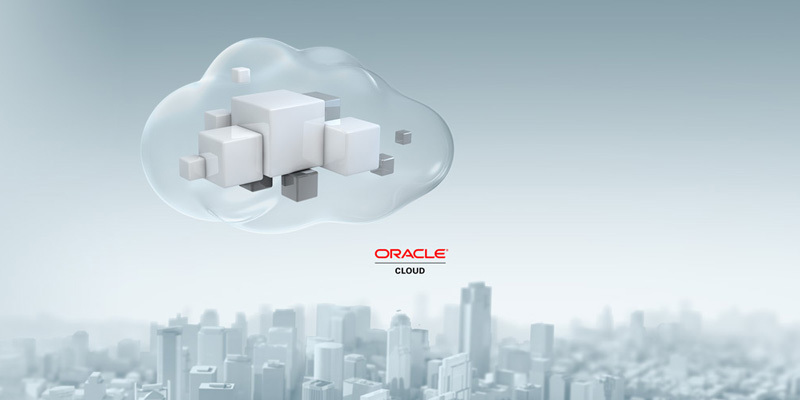 Typical solutions for Oracle platforms such as Application Express (APEX), E-Business Suite (EBS), ADF, Forms, Reports, Business Intelligence (OBIEE), Workflow and others. Use the contact form to get hold of us. Why hire the most dedicated team of Oracle developers?